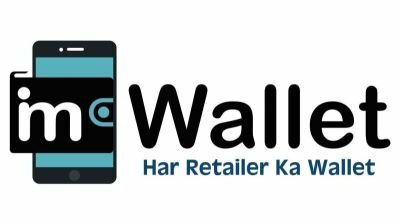 IMwalleT (Virtual Wallet Systems Private Limited) is a fastest growing Telecom Aggregator in India providing B2B business through its Retail & Distributor Channel Partner network. With its outstanding service quality & unmatched support you can Recharge, Pay Electricity or Postpaid or Landline Bills, Transfer Money to any Bank in a fraction of seconds. 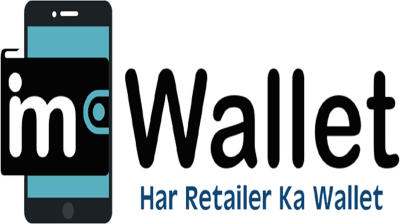 IMwalleT currently having more than 160 Business Partners & more than 1000 Channel Partners having retail network of 50,000+ serving smiles over 50,00,000 customers across rural & urban India. IMwalleT supports #DigitalPayments ​​#CashLessIndia​​ initiative by Indian government. IMwalleT was officially established on 2017 solely owned by Virtual Wallet Systems Private Limited, a very strong background of Telecom & fin-tech Business. Our Idea was to provide a one stop solutions for retail network with wide range of telecom & fin-tech services. The natural progression was to link banks, Utility Billers and Mobile Operators, thereby empowering consumers to manage their finances, make payments, or remit money directly from their mobile, anytime, anywhere. The management team has very enthusiastic, talented & deep knowledge in telecom & fin-tech industry. IMwalleT is Fast, Reliable & Secure payment processing platform in India. Under this platform, IMwalleT gives All major & maximum mobile operator recharges including postpaid bills, Utility payments like Electricity Bills, Insurance Bills, Landline Bills & other services in single window. It also offers Domestic Money Remittance services, so you can transfer money to your friends & family instantly. Approx 30,000 Recharge & Bill Payments transactions process in every minute through our active retail counter. IMwalleT gives you best service quality like Instant Recharge, Quick Response, Instant Payment Approve, Quick Chat Support, Multi-Service in Single Platform, Maximum Commission, 100% Success Recharges, Auto Reconciliation, Instant Money Transfer, BBPS Services. Every Service industry required Good Support Quality, hence IMwalleT gives a quick Chat widget to connect with our support person immediately for any type of issues. Whether you are in home page or doing transaction from software, we supports you every where. Anyone can start business in this growing telecom business industry. IMwalleT is giving opportunities for Retailers, Distributors & Channel Partners. Developers API also available to create your own website. IMwalleT manages immense transactions sincerely and safely, so that each clients data should be safe & secure. 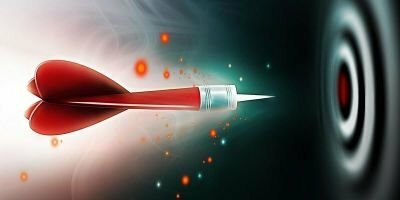 We leverage technology to dissect this data using software's and then analyse it to create actionable insights which positively impact ImwalleT and our retail network business. IMwalleT API Documentation gives you detailed guidelines for the integration for new & experience developers. Detailed explanation of the request, quick response error codes & error descriptions help you to integrate our API quickly & smoothly. IMwalleT value getting to know each person and company. 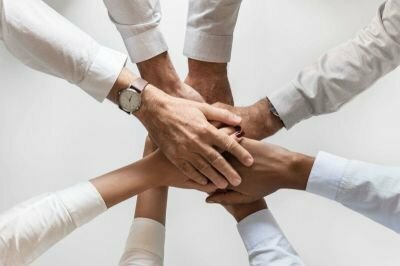 We realize there is a choice when choosing a API partner, which is why our approach is to do the right thing and foster healthy, long-term relationships. An application programming interface (API) is a lot of apparatuses, definitions, and conventions for building and incorporating application programming.